Singapore’s contemporary dance company, T.H.E, turns five, and like any five-year-old nowadays with their own iPad, it wants to play with technology! 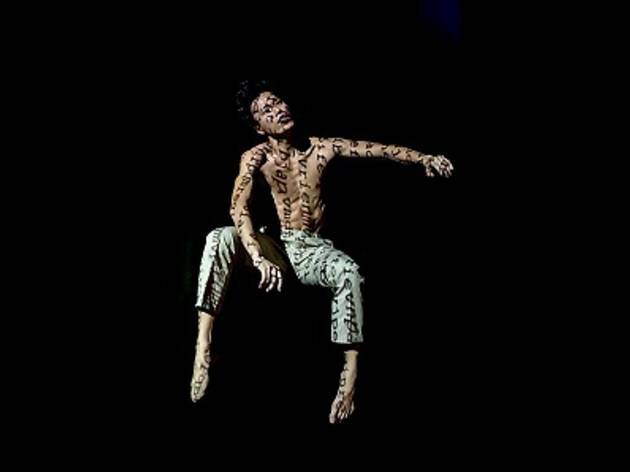 Expect each of the celebrated choreographers – Kuik Swee Boon, Zhuo Zihao and Jeffrey Tan – to blend the skilful sinuousness of the dancers’ bodies with live music and the larger-than-life experience of film, video and multimedia. Be sure to check out our Spotlight on T.H.E. dancer/choreogrpaher Jeffrey Tan as he describes his experiences and involvement with the project.